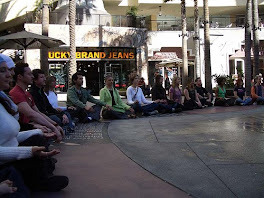 Earth day is a week away and cities coast to coast are jam packed with events guaranteed to get you more earth conscious and in touch with your "inner green." 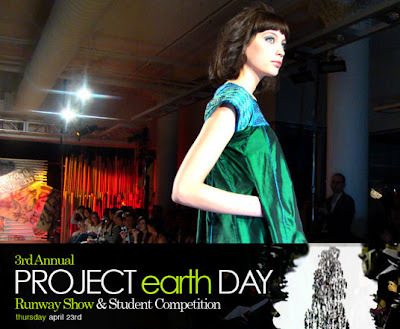 For the fashionably saavy one event stands above the rest each year, and that's the Project Earth Day fashion show now in its third year, set for April 23rd. 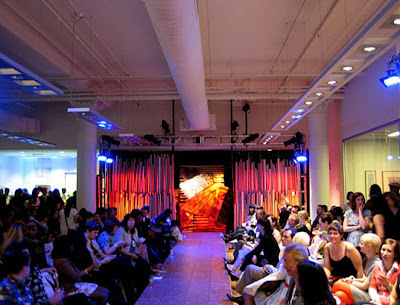 The shows is part of Project Earth Day, a unique annual showcase of the most innovative brands in sustainable design, and serves as a NYC-based celebration of leadership in the fashion, interiors, and green building industries. Annually, the fashion show is the hottest ticket in town, showing the best of the best in Eco-Fashion and the up and coming through a much anticipated student competition. Last years impressive list of winners include; Amira Marion (Grand Prize), Maritza Romo de Fusco (Second Place), Judy Lee (Third Place), Ashley Newsome, and Daphne Woo (Honorable Mentions). 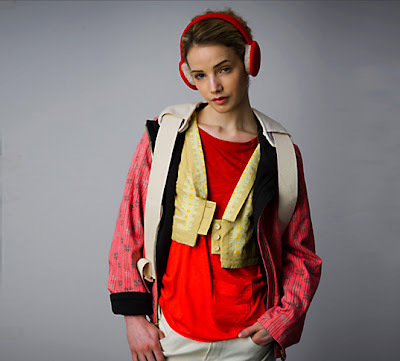 This years festivities will be at the Openhouse Gallery in Manhattan's Nolita district.